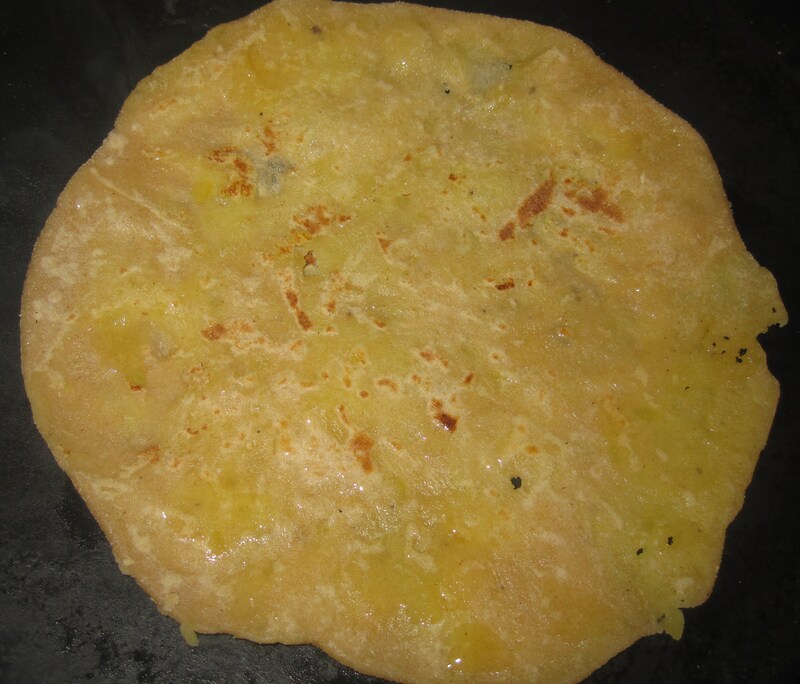 Poli can be called a roti with a sweet filling inside. 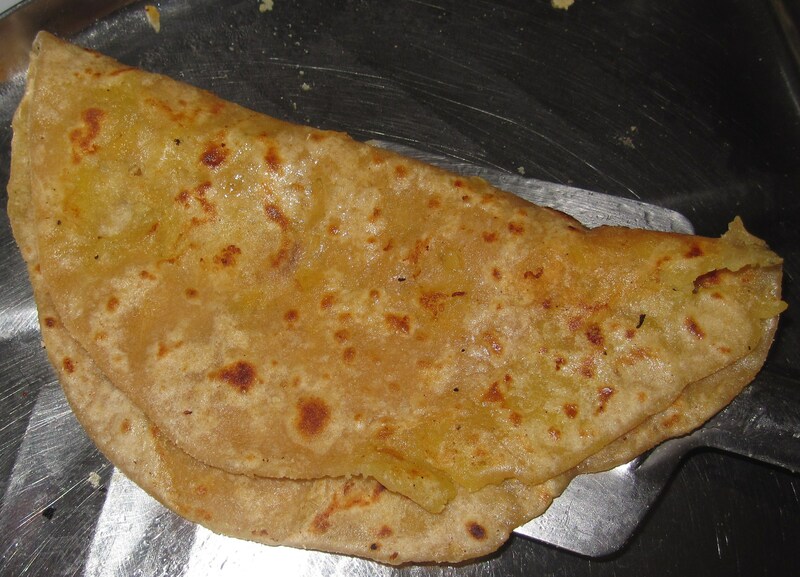 It is popularly called Puran poli in Maharashtra. The filling inside is called puran and in tamil, puranam. 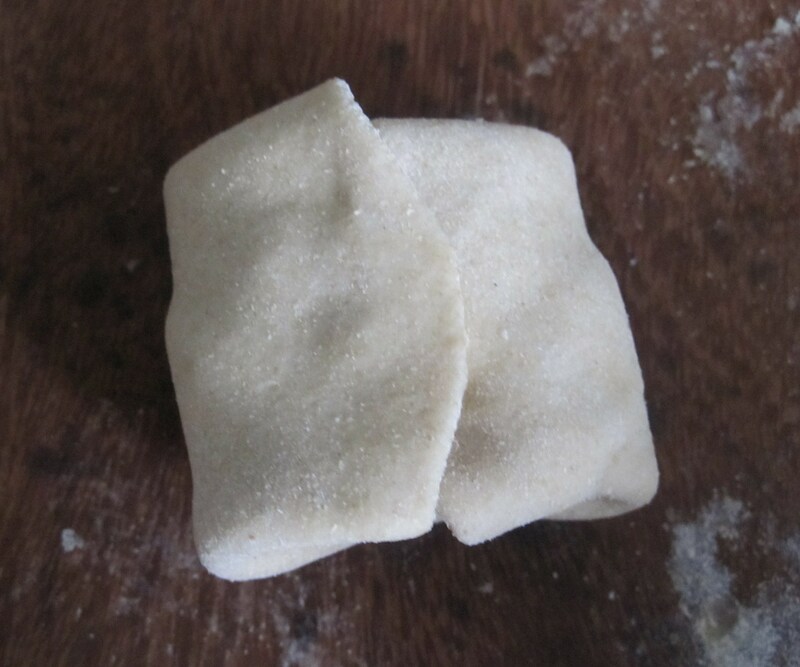 It can be made in various combinations – paasi paruppu/split green gram and white sugar stuffed poli, kadalai paruppu/Bengal gram and white sugar poli or coconut-jaggery stuffed poli are a few. 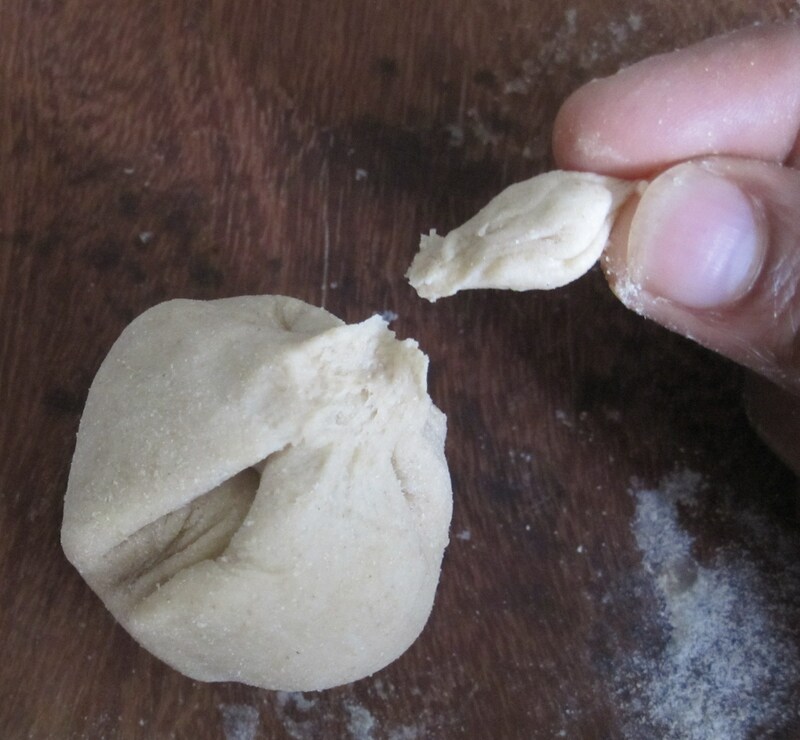 My grandma – aachi is an expert in making polis. Since the time I understood the speciality of grandma’s cooking, quite young though, I have seen aachi prepare poli with the same passion and energy, as I saw her prepare for me and my husband a couple of months ago. It was never prepared in small quantities.. Only in fifties or hundreds and stored or specially made for other close relatives. Now, moving on to Poli.. When one wants to share many things and many more exotic things with friends around the world, surely there tends to be some over- enthusiasm and quite often over confidence too. That is the story of this Poli. I made this Poli with such enthusiasm and confidence, mind and heart filled with many old memories of aachi and poli. I completed it noting down details of the recipe with some photos too and felt quite happy of the result though not as perfect as aachi’s. I spoke to amma, proudly told about the polis that I had made by myself and that the aroma was the same as those had in Chennai. 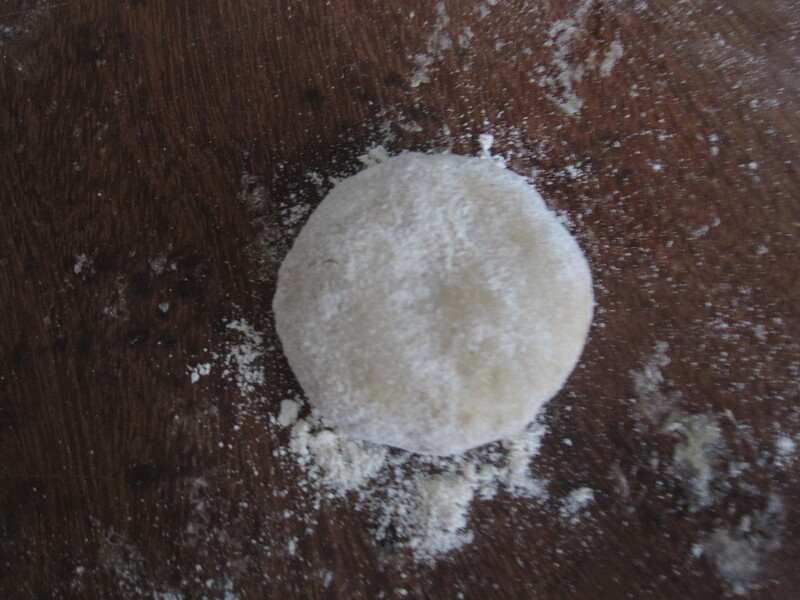 She was happy too – just that she informed me aachi’s polis were made of kadalai paruppu/Bengal gram. I wouldn’t say I felt bad, I felt really very bad….that particular feeling is unexplainable – it was something more than embarassement and disappointment – my husband with a broad smile and daughter inquisitive to know what my reaction meant. 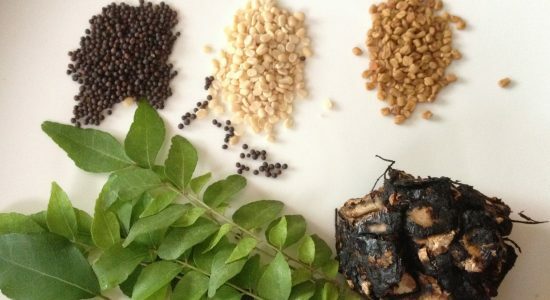 But amma said, paasi paruppu poli would also be good – it is also healthy! I felt better. I also read in Wikipedia that ‘Sometimes toor dal is used in Gujarat. In other places, even moong dal is used, even a mix of different lentils is used in some recipes’ (http://en.wikipedia.org/wiki/Puran_Poli). I felt even better. Then that’s okay.. some blunders can also be wonders. The poli actually came out well – kind of flawless – just different in the lentil stuffed inside. 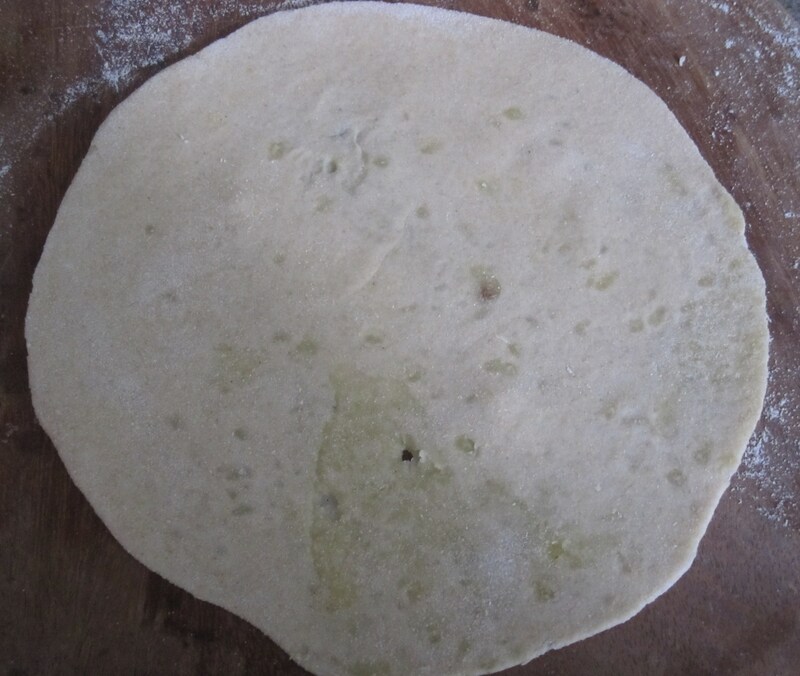 Poli has all purpose flour as roti base. 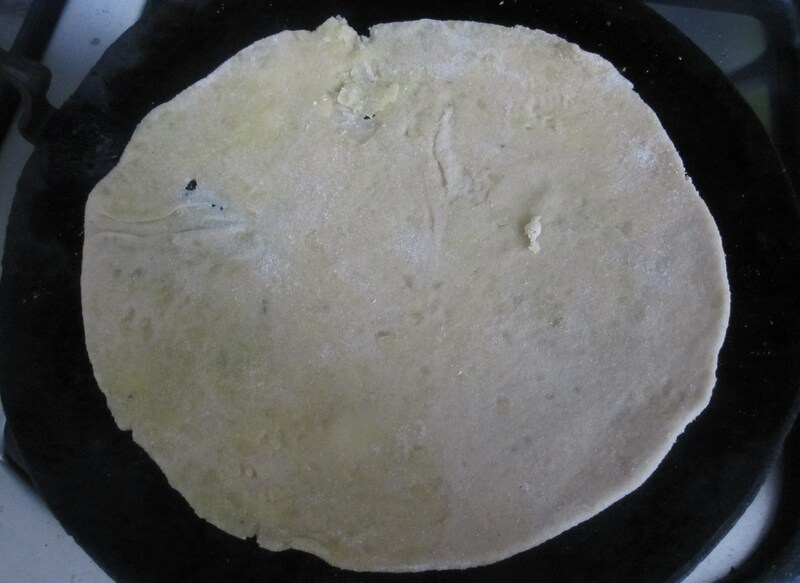 I thought I could substitute maida with atta/wheat flour. It didn’t make much difference – rather, without any guilt of having an empty calorie base, I was satisfied in the fibre rich base. 14. Serve it hot with a spread of ghee every time. Generally polis made with the filling of lentil and white sugar can be stored even for 10 days. Original channa dal poli will be posted shortly. Previous Post Deepavali – the sweets and savouries story! Hi I enjoy your posts, I follow your blog regularly, I hope you’ll soon post some main course – rice and curries! Thanks Irine. sure..very shortly i shall post them. Hi subbu, nice postings … In TN tradition, kadaiparuppu poli also famous . boiled mashed bengal gram with jaggery pahu with little ealch and sukku podi can also be a nice filling for poli..
hi lakshmi, yes..kadalai paruppu poli is the most common. Aachi used to make polis with kadalai paruppu and sugar… unknowingly i tried with paasi paruppu and luckily came out well too! read the whole story behind the polis and you will understand my plight. reminds me a lot of my my mother-in-law and my father…………the story behind the poli seems almost mine!! my mil used to make just as you said, polis in 100s, spread out on a huge tambalam of about 2-3ft radius!! the entire day used to be devoted to making these pollis untiringly (the tiredness will be known next day only)……….and we used to have them not as a ‘sweet’ but as a ‘tiffin’………..then times changed, and I was making in 10s and 20s for my kids, but never used to be satisfied witht the quantity after being used to a big quantity…but I just couldn’t make such huge quantities all by myself…………..
now, thanks to the roti maker, I can make huge quantities in just a little time, and all of us eat to our heartfill…and stomachfill………….. 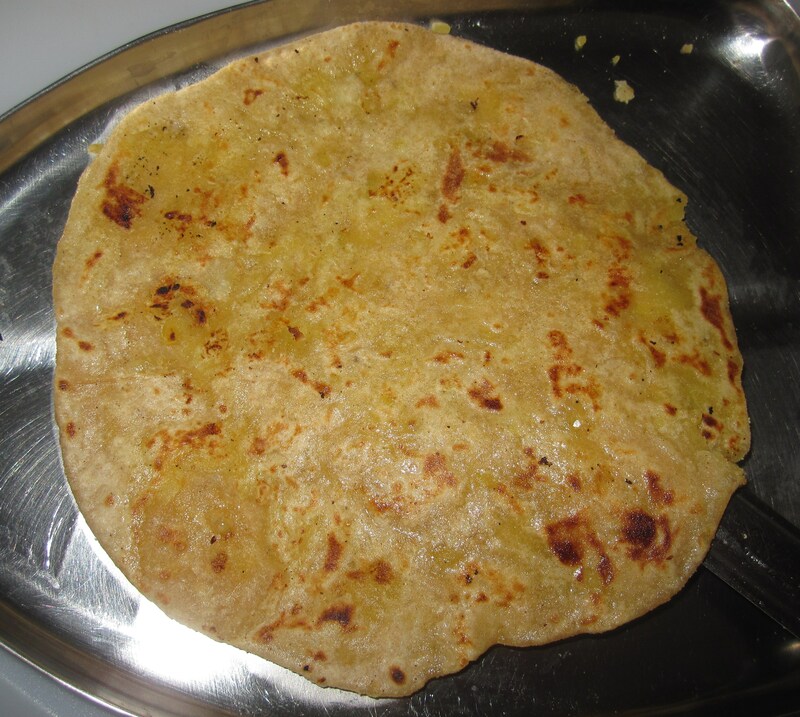 Wish the roti maker was there in those days…the earlier generation people would have made polis in 1000s!!!! Oh yes… Our grannies would have certainly done that…but thanks to bigger and extended families, the need for roti maker would have never been felt! Thanks. Keep reading and let me know your feedback too.